There are lots of positive reasons to desex your cat. Call us to chat through the advantages and to find out about our approach to this very common and important procedure. Cats are prolific breeders. Kittens start their reproductive life cycle as young as 5 months of age, and average 2-3 seasons a year, with 2-5 kittens per litter. In five years, she could have over 200,000 descendants! How long will my cat be in hospital? De-sexing is a day procedure and in most cases your cat will be ready to go home the same day. What do I do when my cat comes home after being de-sexed? 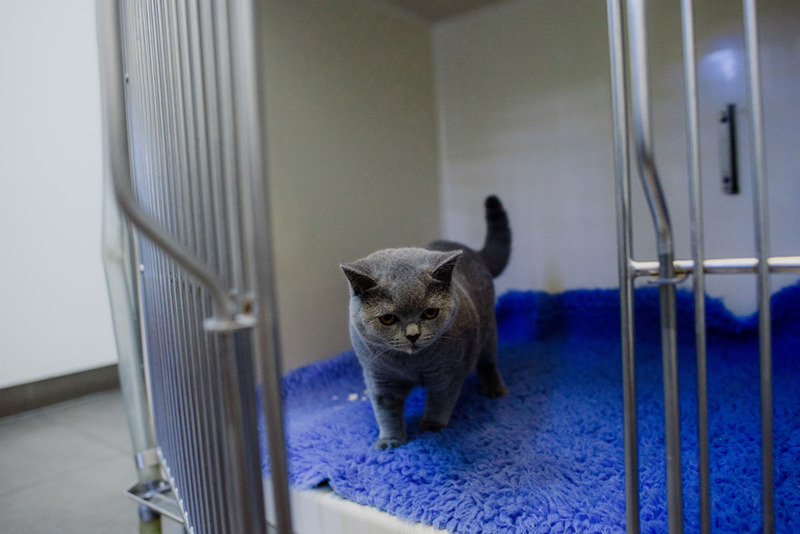 At the time of discharging your cat from hospital our nurses will explain what you will need to do to ensure your cat makes a full recovery from their de-sexing procedure. Basically it will be a matter of you keeping your cat quiet, suture line dry and monitoring that it is healing properly. Male cats do not have sutures after being castrated. Your female cat’s sutures will be due to come out approximately 10 days after their procedure this is all part of the service so please phone our receptionists to make a convenient time for us to remove them for you.